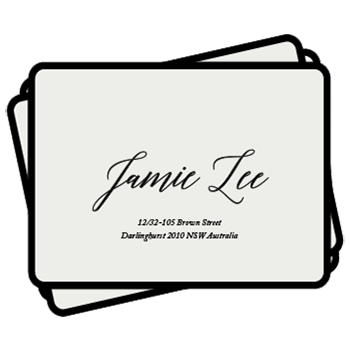 RSVP cards are an important part of the wedding invitations package, and also one of the most functional sections. Because of this, it is crucial to choose the best possible wording, but this can be difficult. 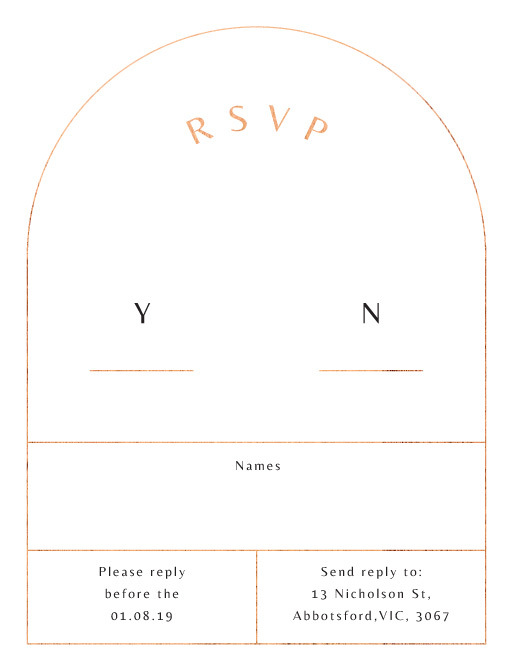 What exactly should your RSVP card say? 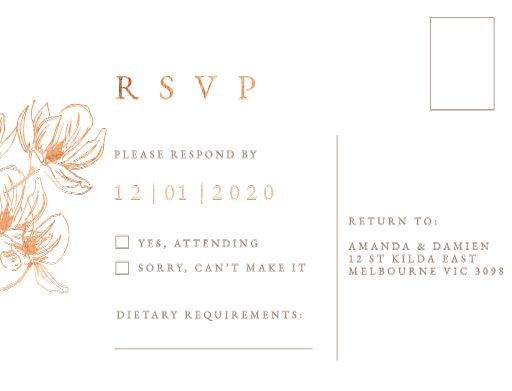 Most importantly, your RSVP card should match the tone of your invitation. 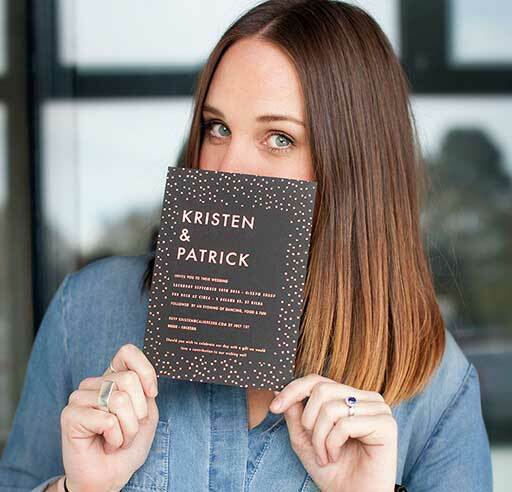 If you’re still stuck on that, check out our section on finding your wedding invitation wording style. 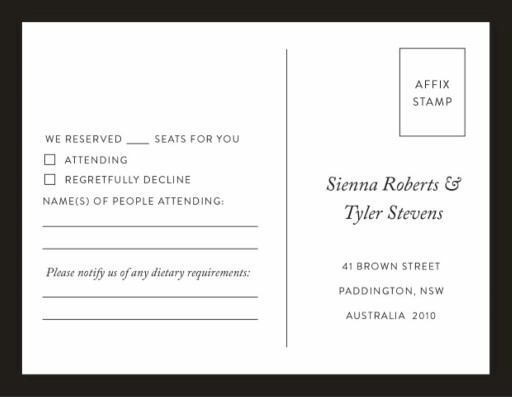 If your invitation is casual, you want to make sure your RSVP card reflects that. If it is formal, you want to stick to the traditional wording. 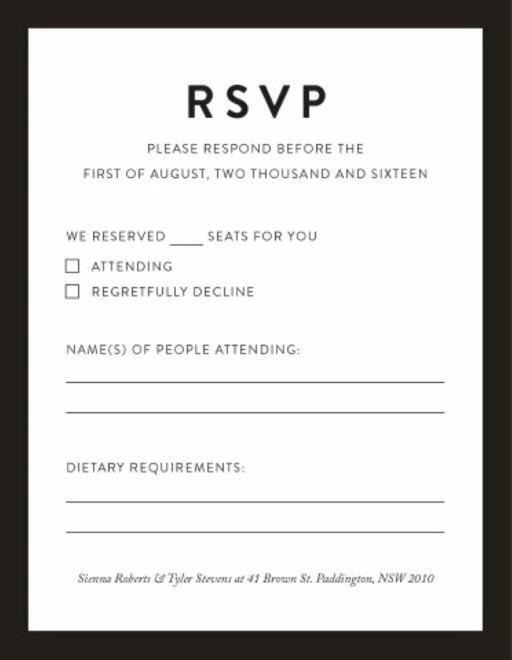 So what are the basic ingredients of a good RSVP card? WHO – You should make clear who is invited. Adults only? Plus ones allowed? Communicate clearly to avoid potentially awkward confusion. 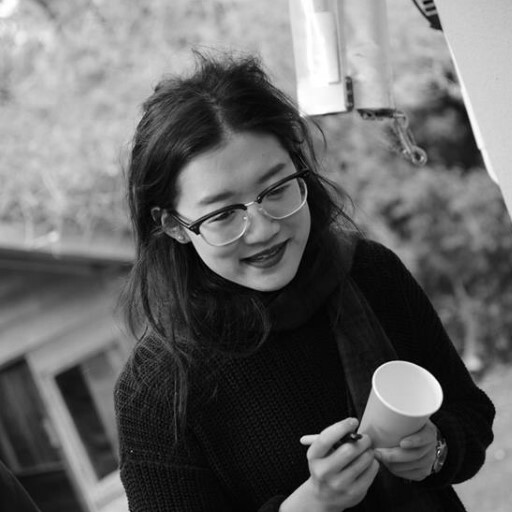 WHAT – Are your invitees accepting or declining the invitation? All those included on their invitation, or can only some of them make it? 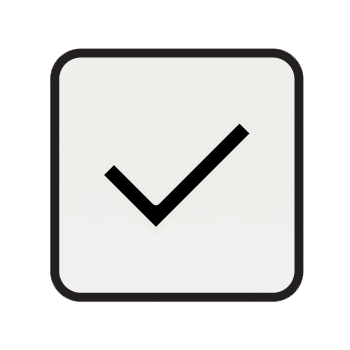 WHEN – When do you need a response by? 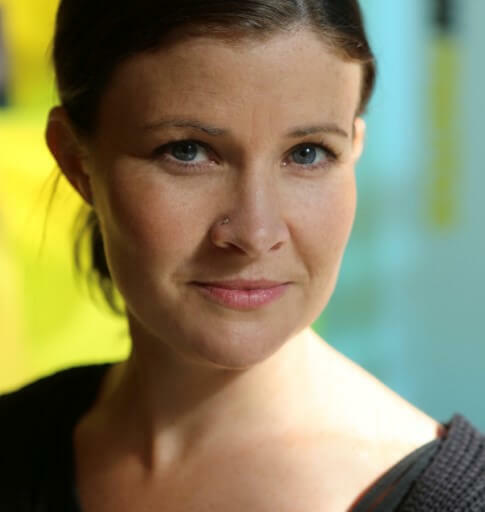 HOW – How would you like your guests to respond? 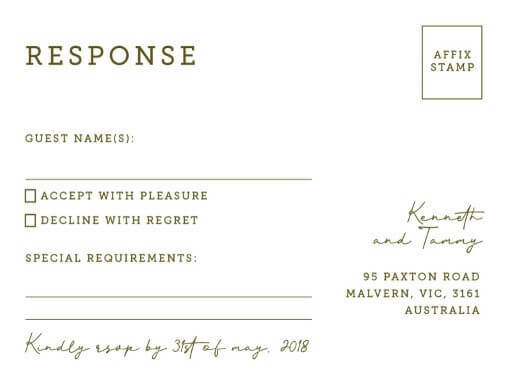 Should they send the RSVP card back with their response included? Should they email you? Call? If they see you often, is it acceptable for them to just mention it in person? Perhaps you have a website they can reply through? 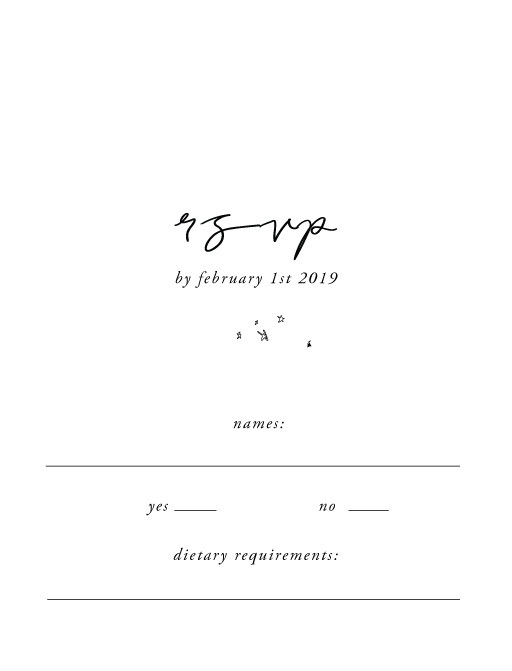 DIETARY REQUIREMENTS – Usually it’s a good idea to use the RSVP card to collect details about allergies, dietary restrictions, and other food-related information, so that you can cater appropriately. For a sit-down meal, some people also opt to include the basic options so their guests can indicate their preference. 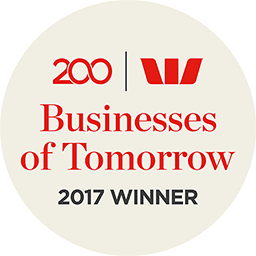 OTHER DETAILS – You may be offering other services such as accommodation, transport or babysitting. You can use your RSVP card as a way to determine the number of people intending to make use of such an offer. Some people also opt for a fun collaboration on wedding entertainment choices, asking guests to request a song to be played at the reception. Now, it’s best to accept from the outset that some of your guests will not RSVP, no matter how hard you try to make it easy for them. In Australia today, we’re just not used to having to give a firm answer weeks out from an event. We’re even less accustomed to sending a physical response to an invitation. 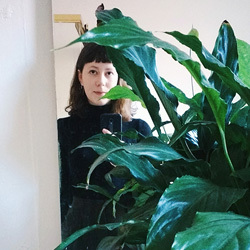 For better or worse, we’re in the generation of Facebook invitations, where people feel comfortable marking ‘attending’ with no intention of actually showing up, and others will show up without actually being included in the invitation list. Most people know not to show up to a wedding reception unannounced, although it can happen if communication isn’t clear! If your wedding is more of a barbecue extravaganza, this might not matter too much. If you’re paying per head and planning seating layouts, though, this can be a nightmare. 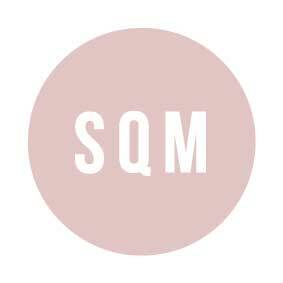 Ideally, your communication with your guests will be clear, concise and straightforward. If you make it as easy as possible for your guests to respond, most of your guests will reply without you having to track them down individually. 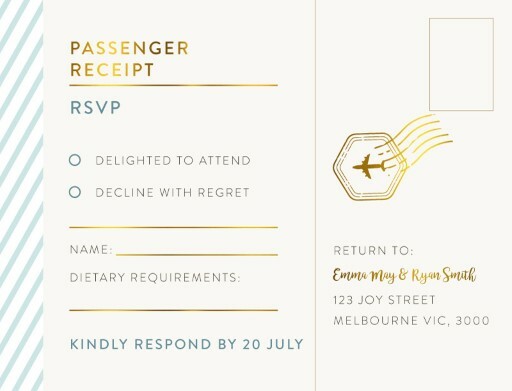 An RSVP card can seem like a needless extra, but you definitely need one, regardless of whether or not your guests are asked to physically return the card. But why not simply include this information on the invitation? Traditionally, this is just a question of etiquette. 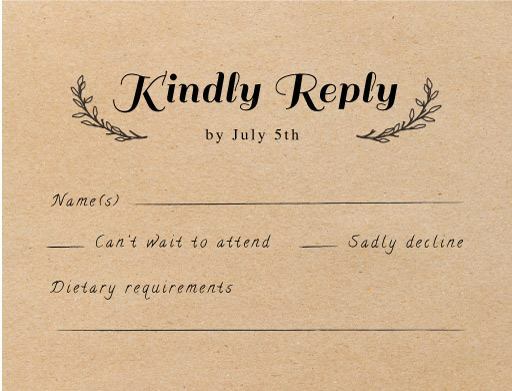 It was (and still is, for most people) considered rude or tacky to include RSVP details on the invitation itself. Regardless of the etiquette, which you may or may not care about, the separate card serves several purposes. It is a tangible, firm reminder of the importance of your guest’s reply. It is also an opportunity to gather information that can help you plan your wedding, beyond just who is and is not attending. Your invitation should make clear who is being invited, and your RSVP card should reinforce this. Depending on the style of wedding, it may be important to specify whether children are also invited. Typically, the names of those whose presence is being invited are included on the invitation. 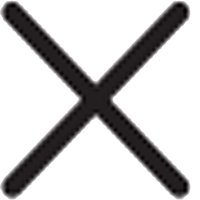 If children are welcome, you can list their names or write ‘and family’ after the names of the adults. If the event is more casual, the invitation could just read ‘name family’. 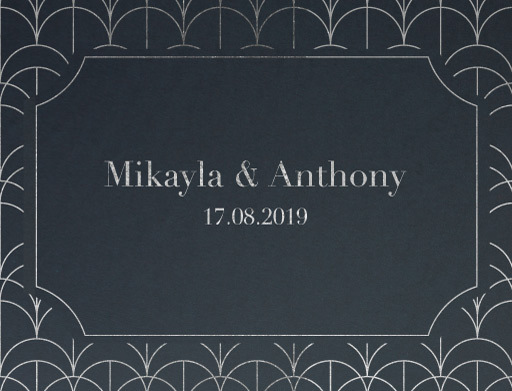 Of course, you can keep this information off the invitation or RSVP card and make it available on your wedding website, on the envelope, or by word-of-mouth if preferred. 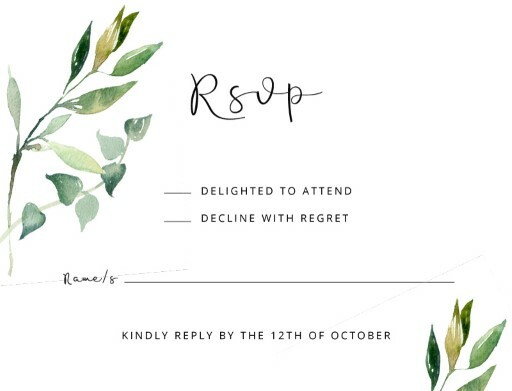 It is recommended that you avoid writing ‘no children’ or ‘adults only’ on the invitation or RSVP card, as it can easily be interpreted as rude or passive-aggressive. Best to leave the children off the invitation, and make sure the information is clarified elsewhere. It is also common to have children present at the wedding ceremony but not the reception. This is perfectly fine, and just something to make clear to your guests either verbally or online. It is also best to specify if a guest is invited to bring along a date, or a ‘plus one’. 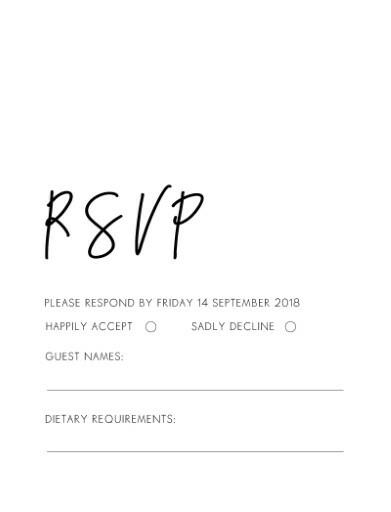 If plus ones are allowed, you should write ‘friend’s name and guest’ on the invitation. If the person you are inviting is in a serious relationship it is considered rude to simply label them a plus one. This is tricky, and you need to tread carefully. 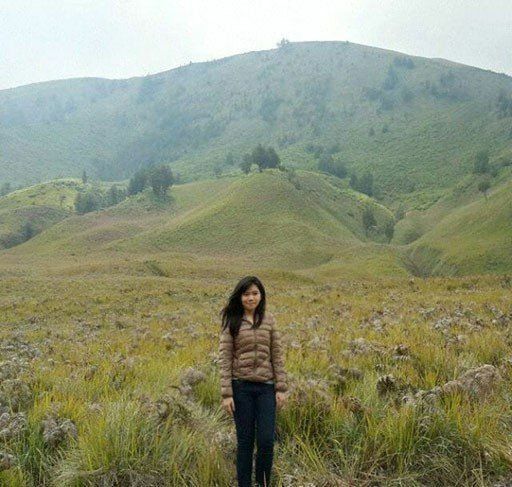 How to define a ‘serious relationship’ is up to you. 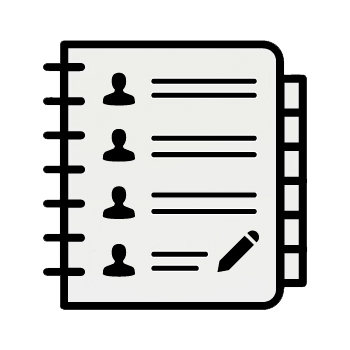 On the RSVP card, you need to make sure all the information you will need is included. Think ahead. If they are sending the physical card back to you, ask yourself how you will know who the reply is from. There should be a line on the card for names. 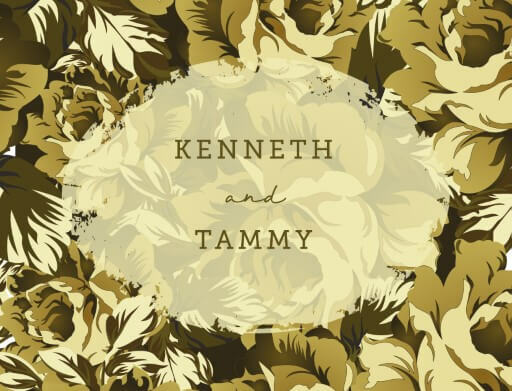 You can write this on the card before you send the invitations out, or this can be made clear with either just a blank space, ‘Names’, or an ‘M’ (so that people can fill in Mr/Mrs/Ms). There is often also a space for ‘number of guests attending’, to remove any confusion. 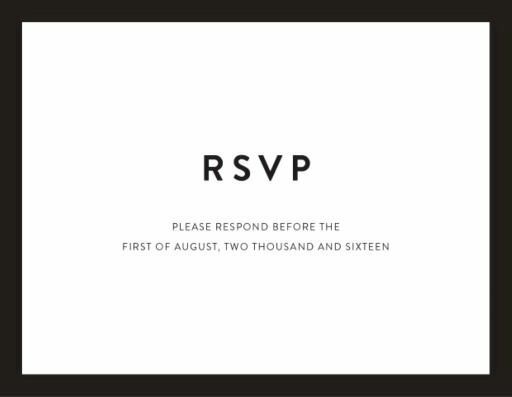 Your RSVP card needs to make it easy for your guests to communicate clearly whether or not they are attending. After all, that’s the point of the card! Other than that, your options here are limited only by your imagination. 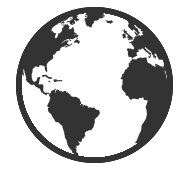 The time frame in which you need to know for certain who is and is not attending is different depending what sort of wedding you are holding, and who is involved. For a full sit-down meal it will be much more important to have exact numbers well prior to the wedding so you can confirm with caterers. Find out what date they need final numbers, and allow yourself about two weeks before that date so you have plenty of time to chase up those missing replies. In general 4-6 weeks prior to the wedding is best. But how to word that request? You don’t want to sound too much like you’re ordering your guests around, but you don’t want them thinking the date is merely a suggestion. A word of warning: be careful with the ‘funny’ wording here. It can work fine if you’re jokers, and all your guests are close friends who understand your sarcasm. If your guests don’t know you very well, however, you run the risk of them misunderstanding your hilarity as hostility. Not the best first impression (especially with some new in-laws), to be sure. How would you like to receive responses from your guests? While RSVP cards are traditionally written on and physically returned, the options are now vast. You can include an email address, phone number, or a link to your wedding website and ask your guests to reply through these means. There’s no right or wrong when it comes to this decision. Think about what works best for you. If time is of the essence, it can be frustrating to factor mail delays into the wait for replies. If emails get lost in your crazy inbox, then email is not going to be a good way to collect responses. It’s also good to consider who your guests are. Online RSVPs may be fine for your friends, but what about some of your older relatives? Are they going to be confused and frustrated by that? If so, that certainly doesn’t mean you can’t use online responses. Consider having a family member speak with those who may have a problem with it and get their responses verbally. 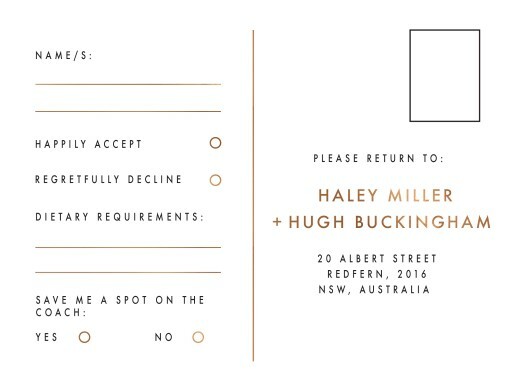 Another option, if you’re extremely busy, is to delegate the collection of RSVP cards to somebody else. 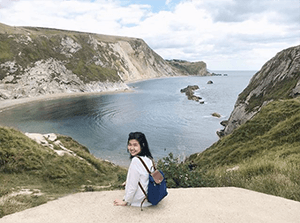 It’s perfectly acceptable to put a friend’s email address or postal address down and have them keep track of it (with their permission, of course! 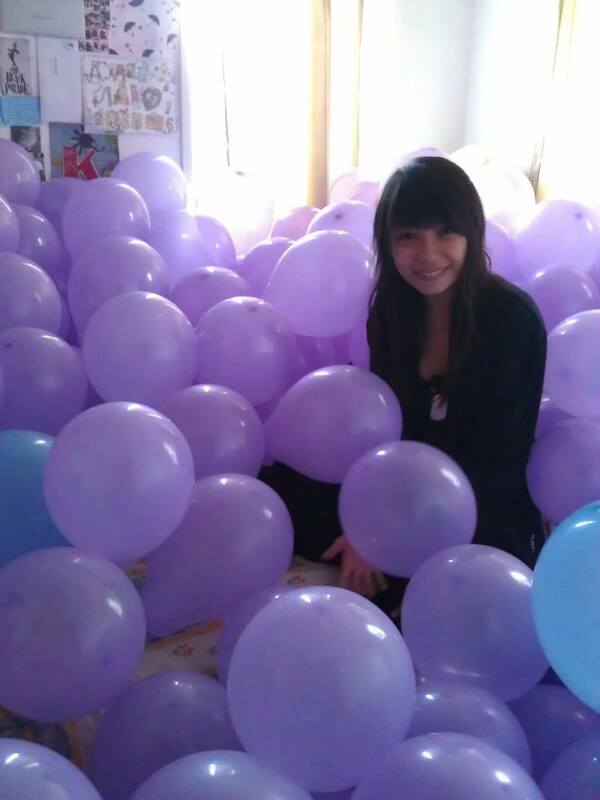 ), perhaps a bridesmaid or family member. Again, this just comes down to what’s best for you, and who you have around you to help out. 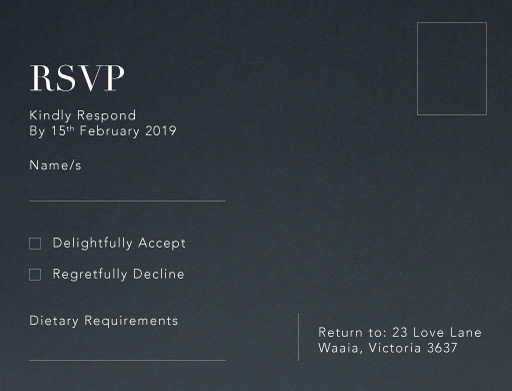 One final consideration on this: Ensure the typeface used on your RSVP cards is readable, especially when it comes to the actual communication details. You don’t want half your RSVP cards being sent to the wrong place because people were confused about whether that letter was a ‘v’ or a ‘u’! 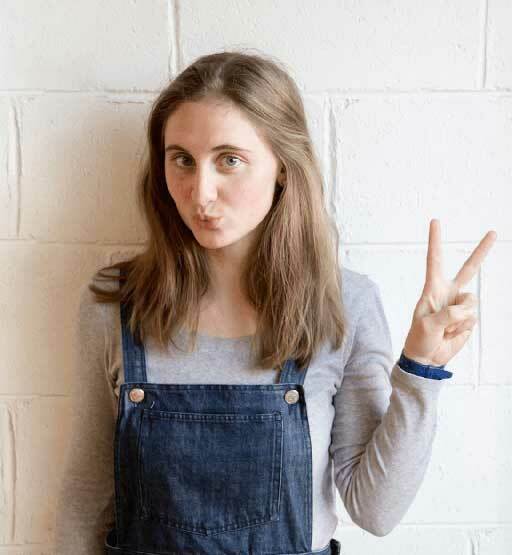 How many of us could confidently say exactly how many of our friends are vegan, vegetarian, or have some kind of food allergy? It’s much harder than it sounds, especially when you’re talking about cooking large amounts of food to serve to a large number of people. It’s certainly not as simple as just having one separate platter for those with allergies! What sort of allergies do they have? It’s quite possible to have among your wedding guests allergies to gluten, dairy, fructose, nuts, eggs, fish, and any number of other things. Some of these allergies can be life threatening, so you must be certain on these things! You do need to have this information, but it doesn’t necessarily have to be included on the RSVP card. 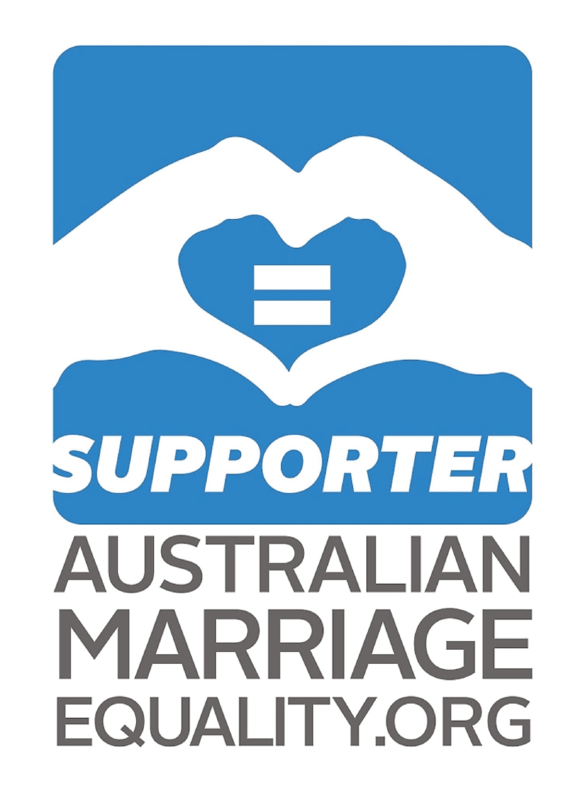 You could include a separate card, or have a form on your wedding website where people can submit these details. The RSVP card, however, is a convenient way to do it while you are collecting their other information. Of course, most people who have dietary requirements will be sure to let you know beforehand out of courtesy, but it’s polite to ask rather than relying on this. Some people may feel uncomfortable telling you to accommodate their needs at your wedding, and will simply not eat on the day! Best to ask kindly to avoid any of your guests finding themselves in such a situation. Wording this is as simple as having a line titled ‘dietary requirements’, or having a note such as ‘please email emailaddress@gmail.com with any dietary requirements’ included somewhere on the card. Your RSVP card can be as simple or as complex as you like. You can leave it at ‘attending/not attending’, or include any information you could possibly wish to know. Are you offering any services that guests may wish to take advantage of? Babysitters? Transport to the wedding venue? Accommodation? These are offers you can make on your RSVP card if you wish. This simplifies the process: when guests let you know they are attending, they can also let you know at the same time if they need any of these services. Be warned, however, that it can have the opposite effect, especially if you don’t include a ‘maybe’ option! Guests may be certain they will be coming, but unsure as to whether or not they need access to any of these things, so they might delay returning their RSVP card until they decide. This can easily lead to lost or forgotten cards. You can also use your RSVP cards to ask for fun information. Many people ask for a song recommendation for the reception, as a fun way of involving the guests in the day. Be warned, though, this could be a little awkward if your guests’ music tastes do not align to yours! Again, this is all information that could easily be offered on a separate card such as the information cards or on your wedding website. You could also target specific information to some and not others. Perhaps you have organized a babysitter for the children of family, or transport for certain people who you know will have difficulty finding their own. 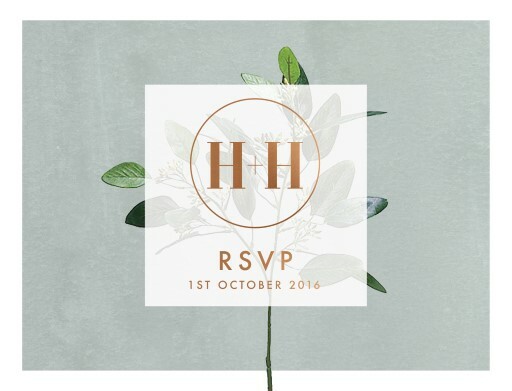 This can be added to their invitation package, sent in an email at a later date, or communicated with them face-to-face or with a phone call. Deciding how to word your wedding RSVP cards can be difficult, but it’s nothing to stress about. 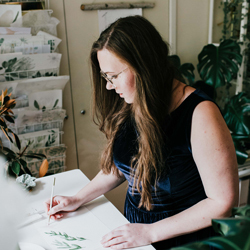 Just remember to match it to the tone of your invitation and the style of your wedding, and make it clear to your guests what information you require from them, when, and how. Follow those steps, and then you can put your feet up and wait for the responses to roll in.